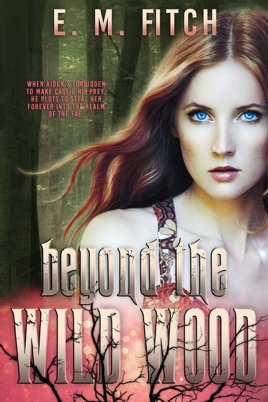 The faery queen has forbidden Aidan from stalking his prey, but Cassie should have known that nothing would keep him from what he wants: to steal her away forever into the realm of the Fae.Cassie struggles to pick up what’s left of her life, keeping true to her promise to watch over her best friend’s son. But despite the faery queen’s promise of safety, the shadow of Aidan is ever present in her mind, haunting her dreams and turning forest shadows into nightmares. The rest of her friends are getting ready for college, but not her. The Fae haven’t left yet. Cassie knows because Laney lingers still, drawn to the son she gave up, the foliage at his window sill bright green and flourishing at her touch.Laney’s son is safe in the arms of his adoptive parents, and the babe has Cassie to watch over him from afar. That should have been enough for the new faery, but it wasn’t. She couldn’t let her son go. Laney watches him from afar, motionless, ageless, addicted to his tiny movements and contented sighs. 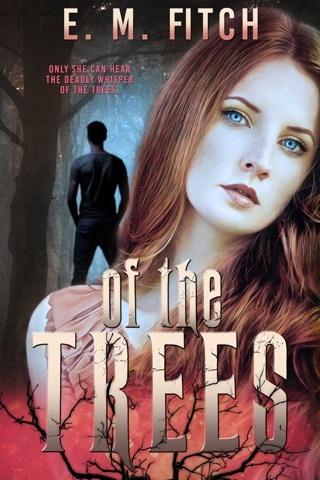 The thought of leaving him is unbearable, even if she knows leaving is the only way to keep her best friend safe from Aidan’s grasp.When the faery queen’s threat of departure becomes all too real, Aidan takes matters into his own hands, throwing the Fae into a battle that risks their very existence. 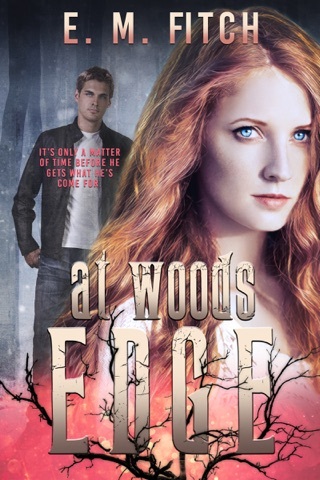 His action impels Laney to choose which side she really belongs on—human or faery—and forces Cassie to decide just who she can trust, at last, with the truth.